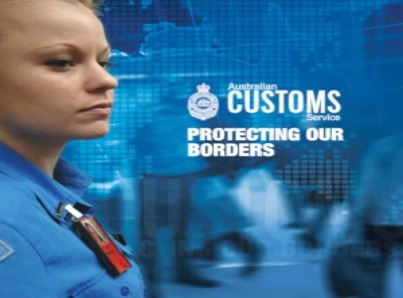 Australian Customs and Border Protection not only inspect airfreight and seafreight consignments that arrive into Australia, they also thoroughly check all mail that lands into our fair land. On the 15th January, ACBPS officers at the Sydney Mail Centre inspected six sealed boxes that arrived from China. The review of the cargo revealed cartons of tea that had been bundled with clothes. The cartons of tea contained 81 packets. Upon further investigation officers discovered that the packets contained ephedrine, which is used in the manufacture of methamphetamine or ‘ice”. ACBPS Acting National Manager Cargo, John Ikin had praise for the officers that discovered the concealment. “This shows once again our skilled, resourced and experienced officers continue to detect illegal drugs that can be so damaging to our communities,” Mr Ikin said. “Customs and Border Protection continues to adapt to new techniques and methods used to bring drugs like these into Australia.